If you are experiencing a medical emergency, call 911 immediately. 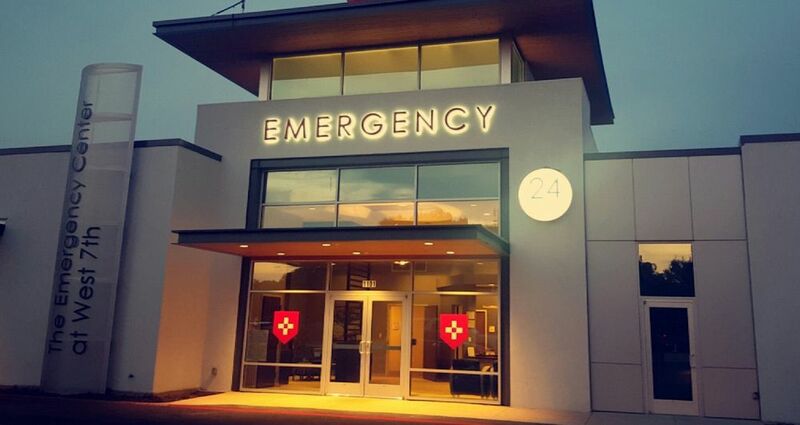 The Emergency Center At West 7th is an emergency room, commonly called an E.R., providing critical and life saving healthcare services to patients throughout the Fort Worth area through their location at 1101 University Dr. They are required by law to be open 24 hours a day, 7 days a week, even on national holidays like Thanksgiving and Christmas. 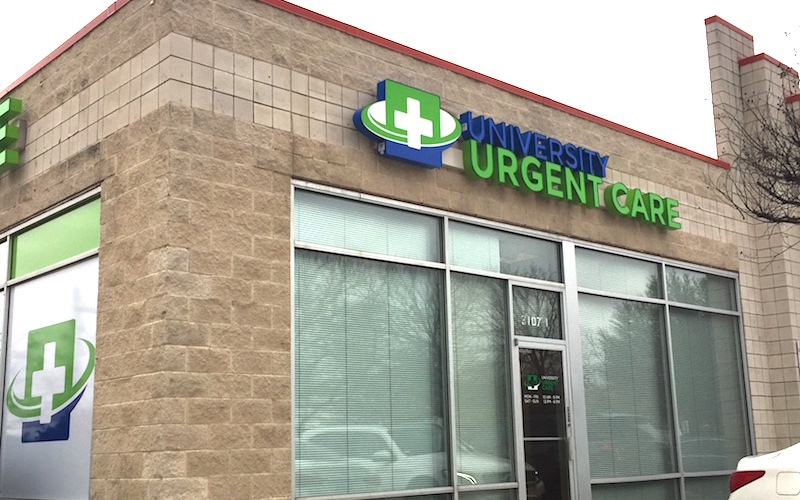 The Emergency Center At West 7th accepts many major insurance plans and multiple forms of payment, making it easier to get the affordable care you need. 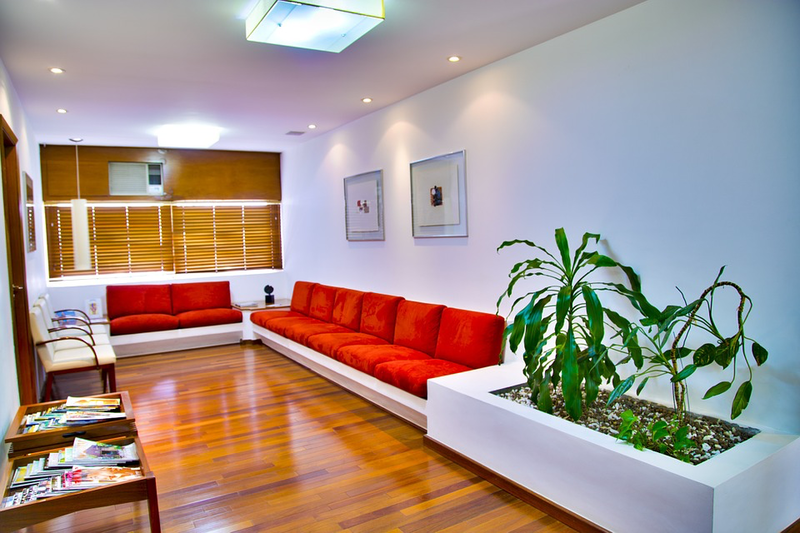 It is always a good idea to contact your insurance company before your visit to ensure the Clinicis in network for the service(s) you're seeking.